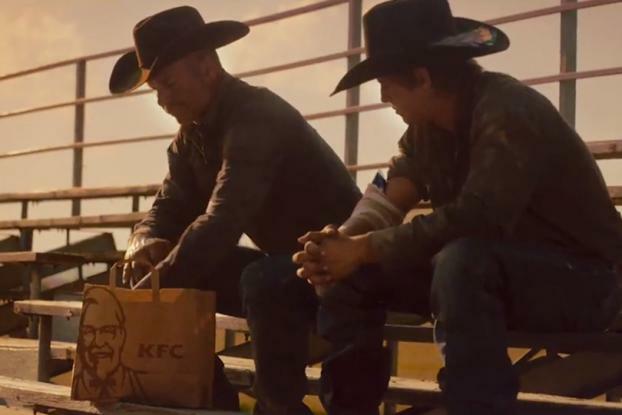 This spot for KFC in the U.K. saw agency BBH casting two real-life cowboys to give us a touching father-son moment in a fast-food ad. Director Jeff Labbe from Academy filmed the pair, who had never been in front of a camera before, with the father, (an ex-rodeo rider himself) watching his son (Jeffrey Spur Lacasse) ride out in a rodeo. The camera records every emotion on his face, from pride to worry. Afterwards, the pair share a bucket of KFC takeout in the stands. 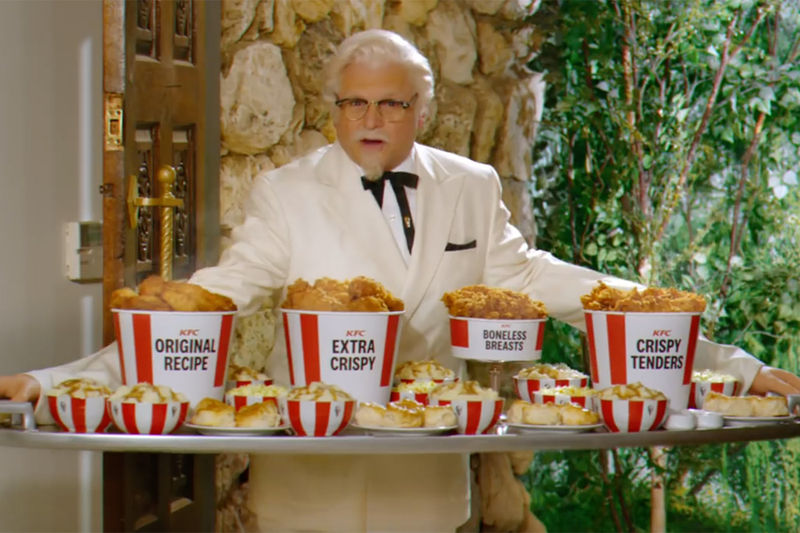 The ad, which promotes KFC's "Great American Bites" flavors, is the latest in a series by BBH which aims to take a more "emotionally engaging" approach to KFC's advertising as well as emphasizing its American heritage (the first, Bus, was set in the Deep South). 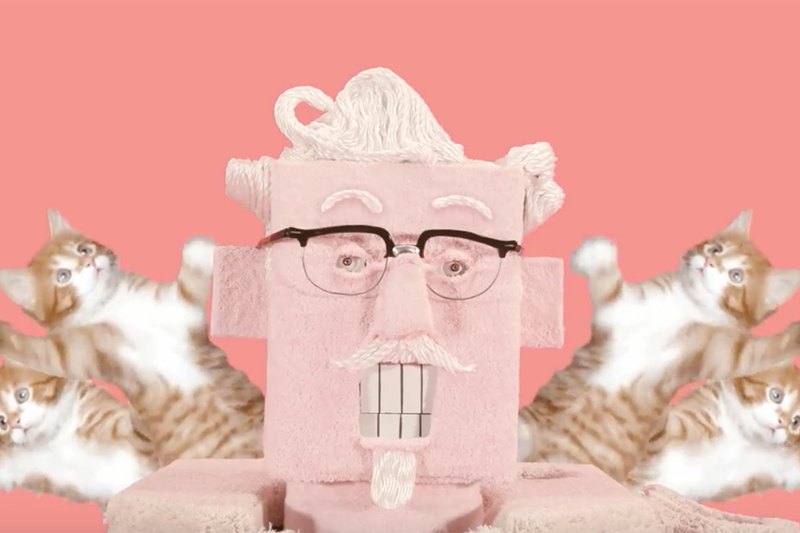 The campaign was activated on social media by Fabric, with KFC's Facebook fans given a preview of the TV ad and exclusive content before it launches today. To promote the new menu, which includes Texas BBQ, Sweet Missouri Mustard, and Fiery Kansas Chilli, Fabric will also launch a social campaign with a chance to enter a prize draw to win a trip to America.